The Holy Scriptures screams the need for us all to pray. The Apostle Paul even said for us to pray without ceasing. Every pastor encourages all of his listeners to pray. I certainly agree with the admonition. Well, I’ve Agreed Until I Read These Two Biblical Passages. Yes, we know that God is a prayer answering God! He specializes in responding to our needs. He specializes in healing our bodies and saving our souls. 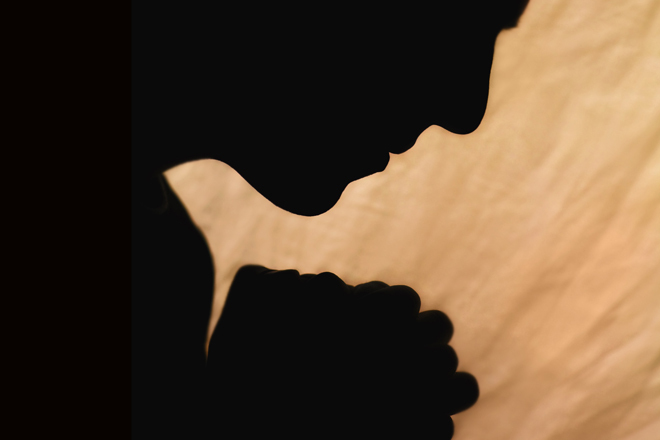 He will hear a sinner’s prayer of repentance. He answers all prayers for deliverance and salvation. He encourages us to just to ask, and He says, it shall be given. But, There Are At Least Two Times, When The Lord Tells Us When It Won’t Do Any Good To Pray! You Read That Last Sentence Right! 1. When Corrupt Children Of God Pray. Those who think they can continually gratify their fleshly lusts and ignore God in the process may find out that, God is not in the listening mood. 2. When The Husband Who Mistreats His Wife Tries To Pray. New Century Version 1 Peter 3:7 …do this so that nothing will stop your prayers. The Message 1 Peter 3:7 …so your prayers don’t run aground. When a man does not dwell with his with wife according the Biblical and intimate term… ‘knowledge,’ then God immediately puts a stop order on his every prayer request. Every husband must show his wife honor and respect her at all times. If he doesn’t, there is no need for him to bother praying. God already has said He chooses not to listen to that man when he prays. No matter who he is. A man who abandons his wife and family needs to remember that the only prayer God will entertain from him is one of true and complete repentance. He also owes the same repentance to his wife and family. Sir: Don’t Make God Place A ‘Do Not Answer” Stamp On Your Prayer Request. He’s having a heart attack! Your lab work is back and I’m afraid it doesn’t look good. You have about ten days to two weeks to live. Don’t ever speak to me again. My heart has turned cold. She ran away last night. I’m sorry you were ever born. Your granddaughter just committed suicide. The engines have failed and this plane is going to crash. I am here to repossess your car. They turned the utilities off. The rapture just took place and we are left behind. God turned them over to a delusion. He doesn’t believe the message anymore. Depart from Me, ye workers of iniquity, I never knew you. HOW HIGH ARE YOUR VALLEYS? “He is always able to rise to the occasion.” How typical this is of our finite minds’ estimation of success. We judge one by the height of his peaks, when the simple truth is that one of the tests of real character is the height of one’s depth. It is not how high the mountain top, but how high the valley that counts. The valley of a mountain range may have higher elevation than the top of a mountain somewhere else; consequently, it matters not how high the peak is, but rather how high the valley is. Raise your valleys and your peaks will care for themselves. There are many preachers who on a given day, with a big enough crowd, and enough inspiration, can preach great messages. However, the test of a great preacher is not on Easter Sunday, but on Labor Day weekend. The great preacher is the one who gives his best to his people week after week and is the best preacher on his lowest day. The best worker is the one who does his job every day. His inspiration comes from within and is a part of the subconscious. It is one thing for a person to vow to do his job well; it is another thing for him to develop the kind of character that subconsciously forces him to do the job well. The doing of right must get on the inside. This means that we will subconsciously do a job well even at our lowest point. Let us work on the valleys and let the peaks care for themselves. Certainly the peaks are more inspiring. Certainly it is easier to do the job well at the peak, but the ones who will be remembered the longest and will accomplish the most are those who do the unspectacular jobs well when uninspired from without, but subconsciously inspired from within with the kind of character that is more concerned about raising the height of the valleys than raising the height of the mountains. Is This How God Rates Different Levels Of Evil Doers? Are There Some That Are Worse Than Plain Old Sinners? Sinners lie, cheat, commit murder, get high on drugs, drink, commit fornication and adultery. What about Atheists? 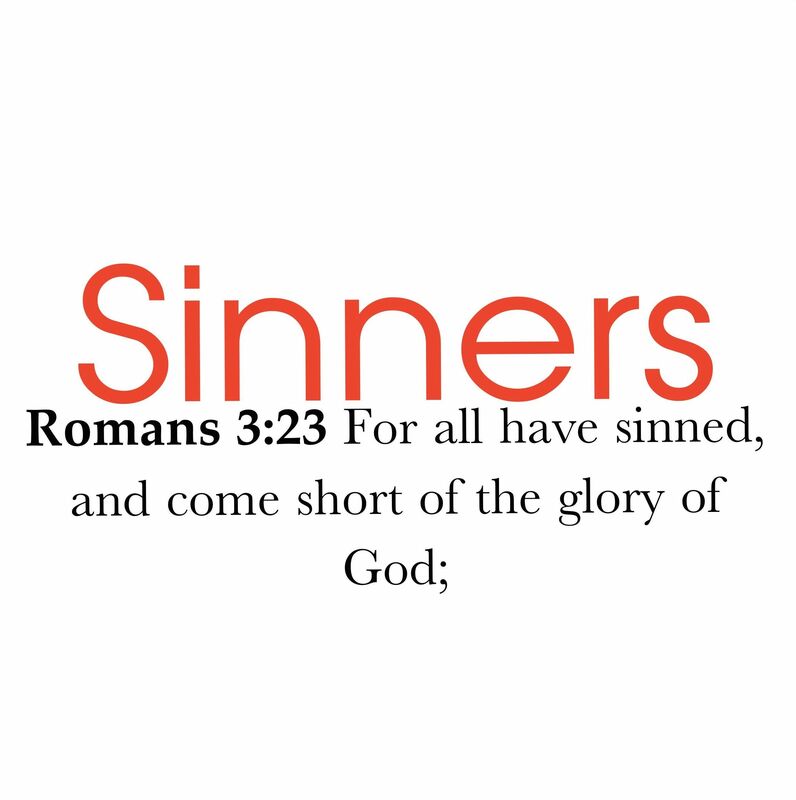 Are they worse than just plain sinners? What about Infidels? Are they lower than the rest? 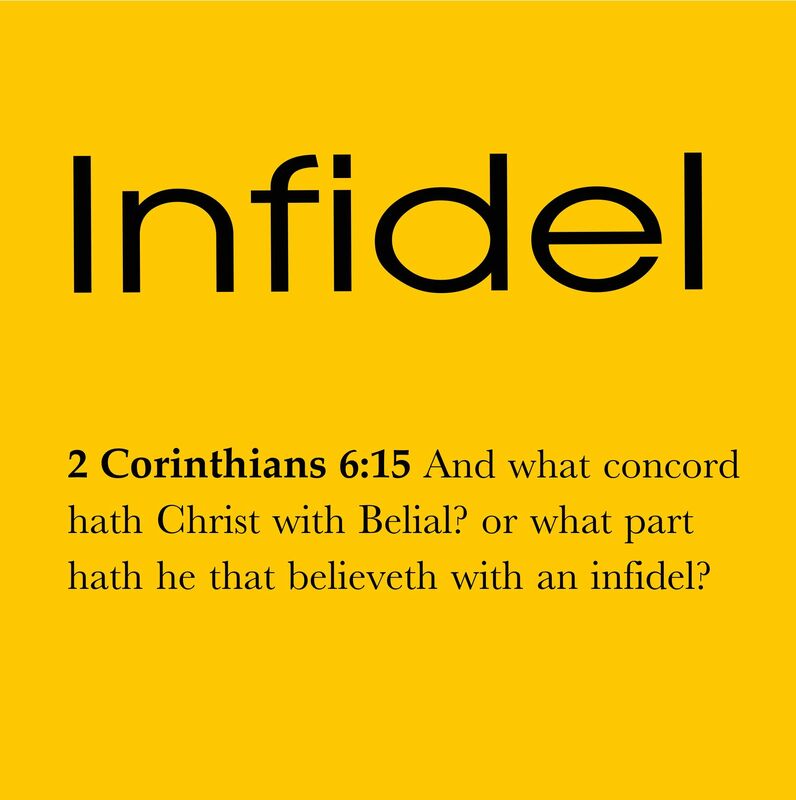 Is there anything worse than being an Infidel? 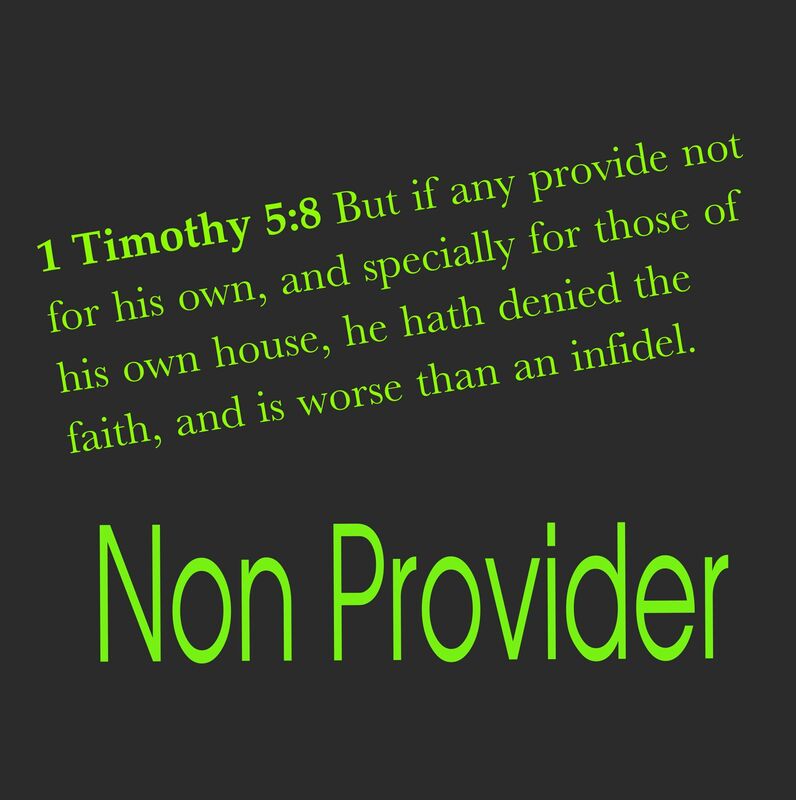 Then, what is worse than an Infidel? How does that happen? It’s not all that uncommon today to see a stupid man with a smart wife. It makes everyone wonder about how they met and what was the attraction. If she is so smart, why did she marry him? Did he con her? Did he keep his real self hidden from view until he married? Was she blinded by love? Evidently, too many men have turned out to be, or act stupid after their marriage. If the wife had known how stupid he really was when they were courting, she quite possible would have never looked at him twice let alone married him. I can even name a couple pretty stupid men in the Bible that were married to smart wives. But, Let Me Just Focus On One, A Man Named Who Was Actually Named ‘Stupid’. That’s Right, There Once Was A Man Named Stupid. That’s what his mama named him. When it came to stupid, Nabal’s mama made sure he got to sit at the head of the class. He turned out to be the name they called him. He Was A Very Great Man, But He Was Also The Ultimate Senseless Fool. 1 Sam. 25:2 And there was a man in Maon, whose possessions were in Carmel; and the man was very great, and he had three thousand sheep, and a thousand goats: and he was shearing his sheep in Carmel. He was considered great because of what he had going on for himself. He had local respect and recognition. He had a wonderful wife. Nabal was rich but he was also harsh and evil in his dealings. (1 Sam. 25:3). He didn’t care about helping others. He was focused on building his own kingdom, not helping God’s or anyone else’s. 1 Sam. 25:3 Now the name of the man was Nabal; and the name of his wife Abigail: and she was a woman of good understanding, and of a beautiful countenance: but the man was churlish and evil in his doings; and he was of the house of Caleb. A goodly heritage and background evidently is not enough. He was still stupid in his actions. He was Churlish – (rude, mean-spirited, discourteous, uncivil, impolite). He didn’t deserve his wonderful wife. Abigail was the very image of beauty, wisdom and grace. He refused to listen to his wife or anyone else. Stupid men view their wives as inferior. Sometimes that attitude erupts in anger, irrational behavior and even violence. No one could reason with him. He was always right, everyone else was wrong. Nabal never got delivered from his nature. Abigail is described as “intelligent” and she is praised in 1Sam 25:33 because of her discernment. But Nabal never benefited from his wife’s wisdom. They were never a team in his mind. 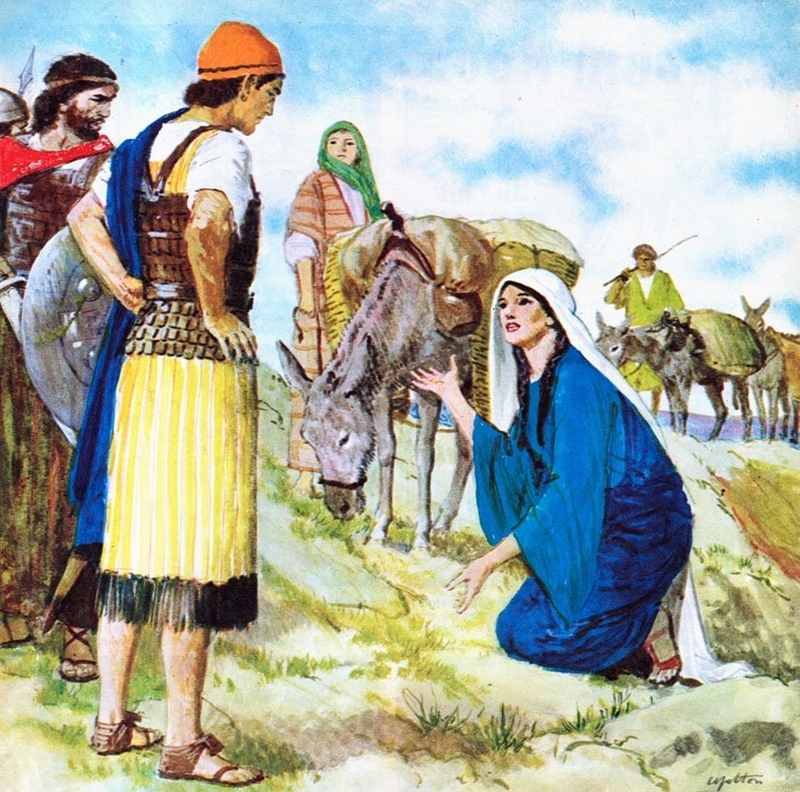 She even stopped David and his men from attacking Nabal and killing him. She fell on the ground before David to apologize for her husband and beg for mercy. Abigail described her husband in a very sad way when she made her plea. She said: “Please disregard my worthless husband, Nabal, is his name and it means foolish. That’s what he is. He refused to even feed the hungry men that were with David. All they had asked for a piece of bread. He ordered them off of his property. When Abigail heard what happened, she immediately went to David’s camp and apologized. Abigail’s actions are the only thing kept David from slaughtering Nabal and his men. When she got home she wanted to tell her husband what she had just done but he was too drunk to talk to anyone. She had to wait till he sobered up the next morning, before she could speak to him. 1 Sam. 25:37 But it came to pass in the morning, when the wine was gone out of Nabal, and his wife had told him these things, that his heart died within him, and he became as a stone. Some Kinds Of Stupid, No One Can Fix. That’s When God Stepped In. 1 Sam. 25:38 And it came to pass about ten days after, that the Lord smote Nabal, that he died. Here’s How I Would Try To Fix Stupid In My Life. 1. Rekindle The Fear Of The Lord In My Life. 2. Repent – Turn Around. 3. Be a Man That Someone Can Talk To. Whether Pastor, Friend or Wife. Be Approachable. 4. Humble Myself Before God And Man… Including My Wife. 5. Admit I’m Wrong, Especially To My Wife And Family. 6. Willingly Take Godly Instruction. From The Bible, My Pastor, My Friends, And My Wife. So, if you ever see a stupid man with a smart and beautiful wife… pray for him, but pray more for her. She has a great big cross to bear in life. My last blog post was about the taking selfies. I titled the post, “God Hates Selfies.” I attempted to write about including God in our everyday living. I thought surely no one would get the idea that it was Biblically wrong to take a picture of one’s self. Some did. FYI – My Blog is not a debate center. If some disagree, they are welcome to disagree elsewhere, because on this page, by using God’s Word, I take the position that I am right when I quote Scripture. I was told that I was NEVER to use the words God and Hate together because He does NOT HATE. They reminded me that God is love. I am always honored to have new readers, and very grateful for my faithful readers as well. I am most sorry that so many Pentecostals have arrived at a place where they believe that God can only love. Those that believe such have either never had a good pastor,heard a real Bible Study and or never took time to read the entire Bible. Saints of ol’ understood that to please the Lord, we should love what He loves and hate what He hates. So for my gentle readers who struggle with the concept that God has the ability to hate, let me list a few to make my point. Thank you for indulging me. Psalm 5:5 The foolish shall not stand in thy sight: thou hatest all workers of iniquity. Proverbs 6:19 A false witness that speaketh lies, and he that soweth discord among brethren. Jeremiah 44:3 Because of their wickedness which they have committed to provoke me to anger, in that they went to burn incense, and to serve other gods, whom they knew not, neither they, ye, nor your fathers. Jeremiah 44:4 Howbeit I sent unto you all my servants the prophets, rising early and sending them, saying, Oh, do not this abominable thing that I hate. Deuteronomy 12:30 Take heed to thyself that thou be not snared by following them, after that they be destroyed from before thee; and that thou enquire not after their gods, saying, How did these nations serve their gods? even so will I do likewise. Luke 16:14 And the Pharisees also, who were covetous, heard all these things: and they derided him. Jeremiah 44:5 But they hearkened not, nor inclined their ear to turn from their wickedness, to burn no incense unto other gods. Tagged with Can God Hate? Love Thy Neighbor As Thy Selfie? Every Social media seems to be loaded with pictures that users take of themselves. (When someone uses their camera or cellphone to take their own picture, that photo is called a ‘selfie’.) Some seem to be consumed with the daily posting of these pictures. To the average viewer looking at the different poses everyday, it does seem to be a bit much over the top at times. In 2013, the word “selfie” made it into the official Oxford dictionary. In fact, it was the “word of the year”. But, getting back to the title of this post. Does God really hate selfies? He sure does. Humor me just a moment and see what I’m talking about. He Doesn’t Like Your Selfies Unless He’s In It Too. He Doesn’t Want To Be A Photo Bomb In Your Selfie. He Wants To Be The Main Focus Of The Whole Picture. As a very young man, I was leading the worship service one evening in our local church in South Bend. After service, my father, the pastor, said he wanted to talk to me a moment. That didn’t seem like it was going to be a good thing for me, from the sound of his voice. 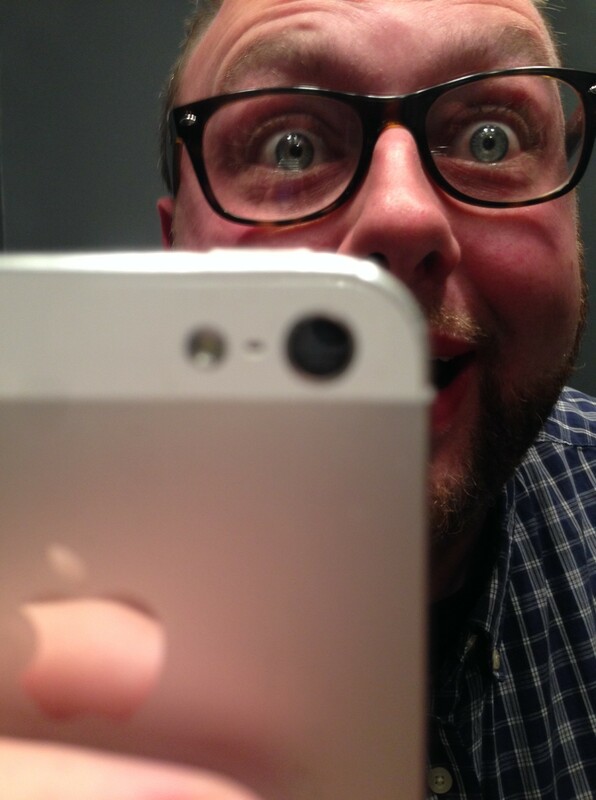 In a generation dedicated to the pleasuring of its flesh, selfies just seem to be normal. But in His World, our self must decrease so that He might increase. He must be the Lord of all. He delights in our promotion of His Kingdom. Never Forget That God Is A Jealous God. Only when we humble and abase ourselves do we find the secret of exaltation. The Gospel compels us to focus on Him and others, not on ourselves. It challenges us to get past our own little world and minister to others. It asks us to go into the darkness around us and be the light of the world so that the glorious light of the Gospel can shine abroad unto the lost. So, focus your heart’s camera on Him right now, take the best picture you can and then go show it to someone who has never seen anyone like Him before. Remember… He ONLY likes ‘selfies’ when He is included in the picture.